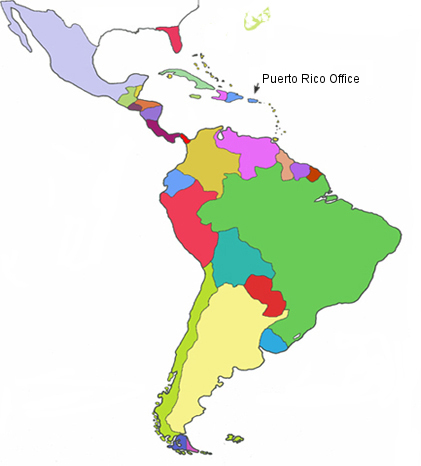 Well established and efficient distribution network throughout the Caribbean, Central & South America, and other major continents. Expanded market coverage in the rest of the major continents. Copyright ©2008-2016 D. Bennett & Associates, Inc.| Design by Developers Court, Inc. Images on this website other than the D. Bennett & Associates Logo where taken from different sites that offer public domain images. If for any reason you find an image on this site which is copyrighted please contact us and it will be removed.